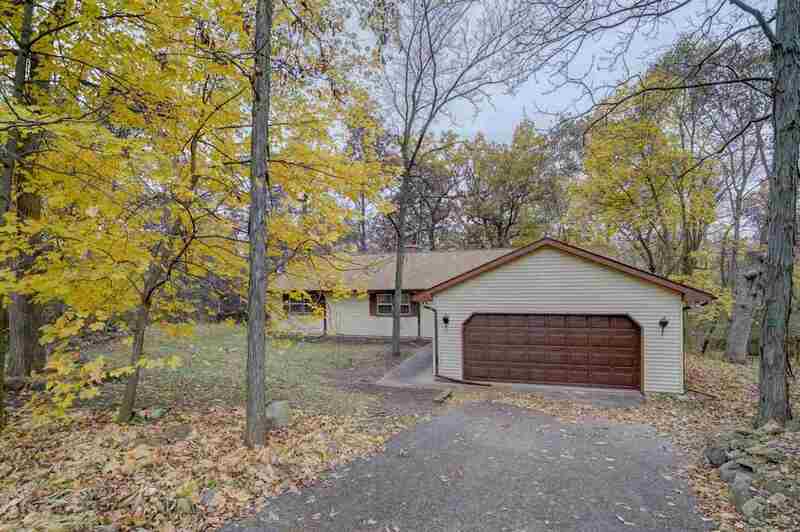 7826 Wildlife Tr, Middleton, WI.| MLS# 1844474 | John Reuter Realtor/Broker/Owner of The Reuter Team. Wisconsin Homes for Heroes Realtor. Proud to be the Top Homes for Heroes Realtors in Wisconsin and One the Top Homes for Heroes Realtors in the United States. Items Included: Refrigerator, Stove, Water Softener, Clothes Washer And Dryer, Dehumidifier, Firewood.